Ages 11-adult. 2-6 players. 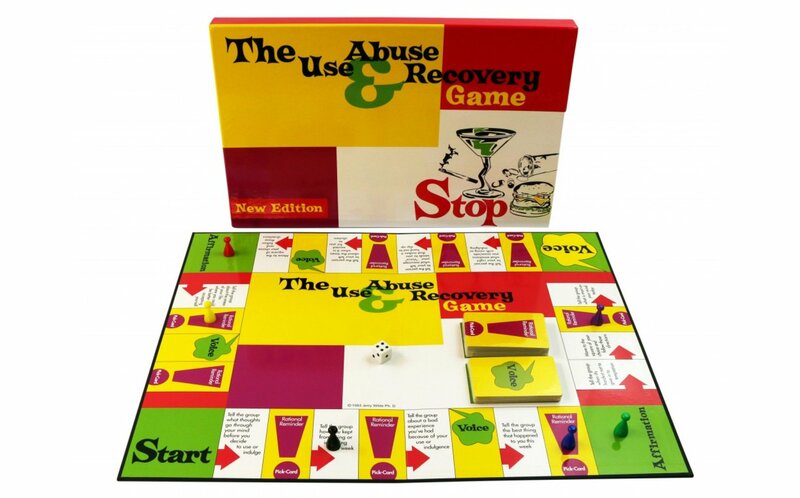 The Use, Abuse, and Recovery Game was designed to help provide counselors and clients an effective therapeutic tool in the treatment of self-defeating behavior patterns. Great for individual and group counseling. Based upon the theory of Rational-Emotive Behavior Therapy (REBT), which states that much addictive behavior has a strong cognitive component. The early use and indulgence patterns that eventually lead to abuse are influenced by individuals' thought patterns and beliefs. By focusing on and changing self-defeating thoughts, clients are in a much better position to stop the cycle of indulgence and abuse. 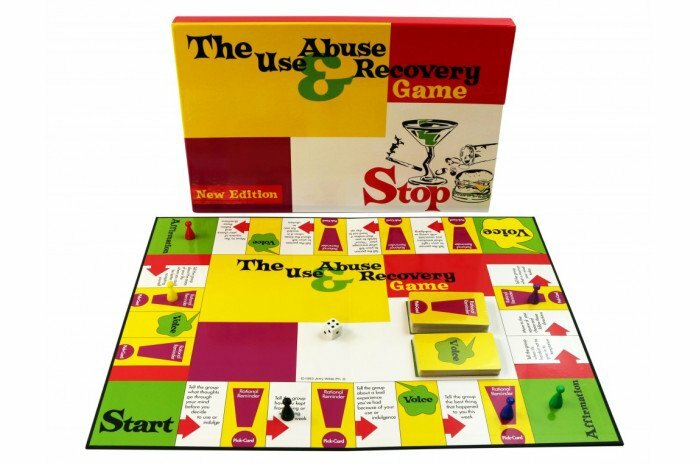 The game can be useful for any compulsive behavior pattern including drug abuse, alcohol abuse, smoking, overeating, gambling, and many other self-defeating behaviors.